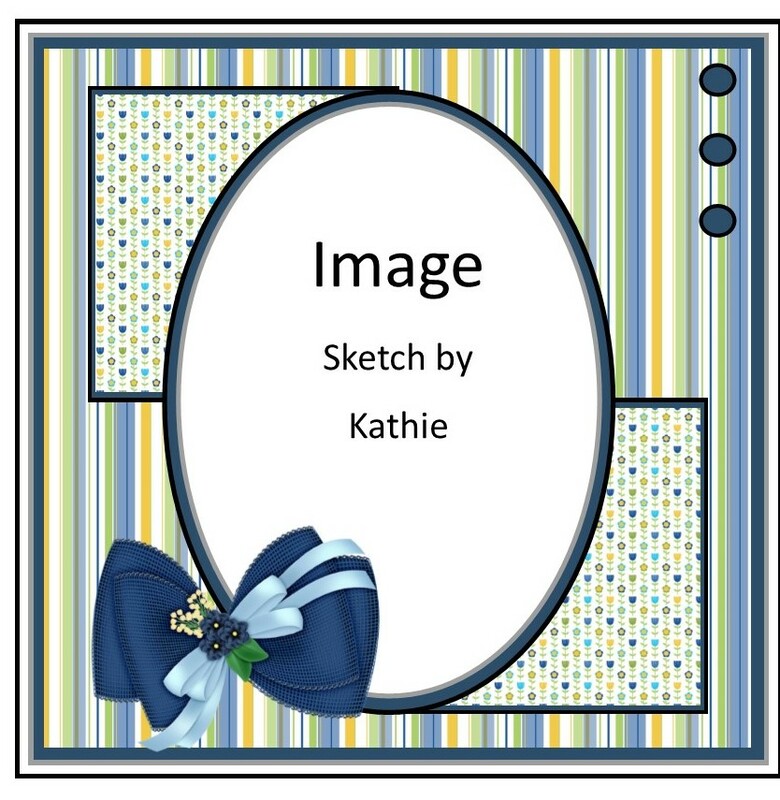 Here is my card for our latest challenge at Sweet Sketch Wednesday 2 where we are sponsored by SparklenSprinkle. I have used Maggies Margarita and coupled it with some Paradise papers from my old favourite Craftwork Cards. My die is a spellbinders and my pearls came from either the Range or the Kanban shop. Hi Anne, I do hope you've had a lovely holiday. I know when designing your card you have your holiday on your mind with this wonderful cocktail image. I love it especially the image and colours. Great card as always.